You may enjoy the freshly fallen snow for a while, but eventually, you'll be ready for it to go away. After all, even your snowman has to disappear one day. Learn how weather affects the speed at which snow melts. Before we consider how snow melts, let's talk about how this process occurs in general. For any substance that melts, two primary energy sources are needed. 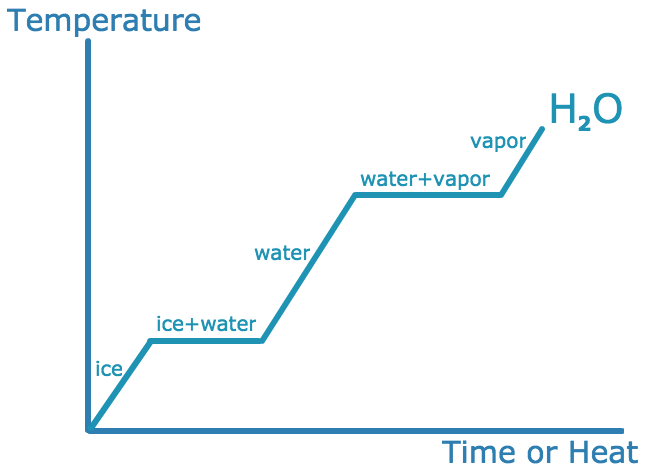 The first is energy to bring the temperature to the freezing point from its current temperature; the second is energy that does the melting. The energy in this second stage is called the Latent Heat of Fusion. While several factors can influence the melting of snow, the primary factors are air temperature and the sun intensity. As temperatures climb above freezing, heat from the sun begins to melt the snow; the more intense the sunlight, the faster it melts. The top layer absorbs the heat, causing the snow crystals to disintegrate. Initially, crystals will bond to individual water droplets. These drops then cause some melting in the upper snow layers. Since snow melts from the top down, this process is repeated as each layer melts away. When plows clear roads, it is not uncommon to see tall mounds of snow at the ends of a neighborhood or off to the side of the street. While this clears the way for traffic to flow, it also causes the melting to take longer. The reason for this is with more layers stacked on each other; the deeper layers do not receive direct sunlight. 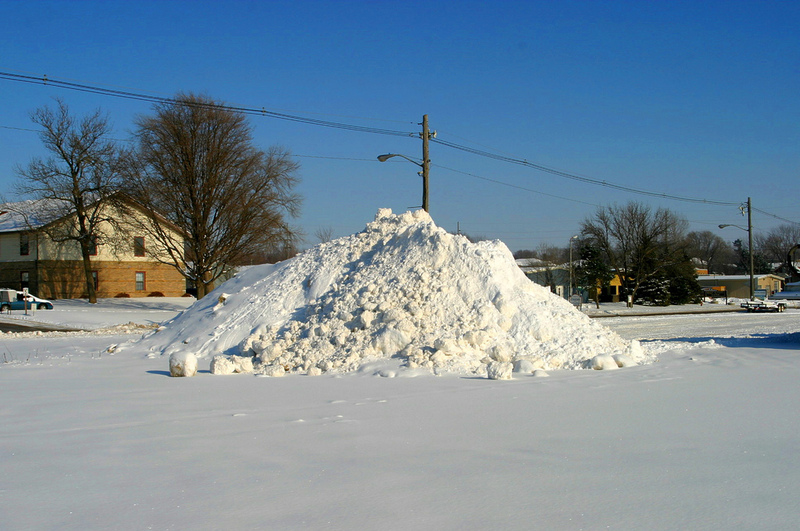 Since snow contains many air pockets, melting can be accelerated when rain falls on these piles and gets into those air pockets. This action allows heat to penetrate these piles further, enhancing melting. Other meteorological variables, such as wind and humidity, can also impact the snow melting process. Strong downslope winds, Chinook Winds (also known as "snow eaters"), have been known to melt snow on the order of an inch per hour. Humidity can also affect how fast snow melts; the higher the humidity, the more heat can be transferred to the snow to dissolve it. Whether you love snow or loathe it, at some point, you're likely looking forward to it to melting. Several factors can play a role in how long the snow sticks around. Understanding how various meteorological parameters affect melting processes can help determine if you'll be dealing with snow long after it's fallen.